For details of the courses we have on offer in England please contact us directly. 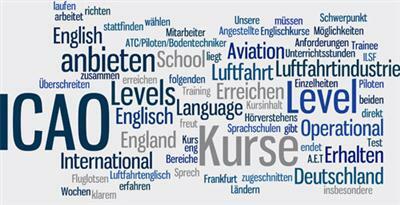 Courses run in Germany last for 4 weeks and contain 100 hours of tuition and are designed for people who have ICAO level 3 and need to get to ICAO level 4. The focus of the course is on speaking and listening skills, especially in “plain” English in an aviation context. Each course concludes with the Aviation English Test (A.E.T.) The content of the course reflects the requirements of the 6 areas covered by ICAO descriptors.